Beery Media is honored to be the video production company that produced the award winning “Mayors Innovation Project” video with the Town of Chapel Hill. 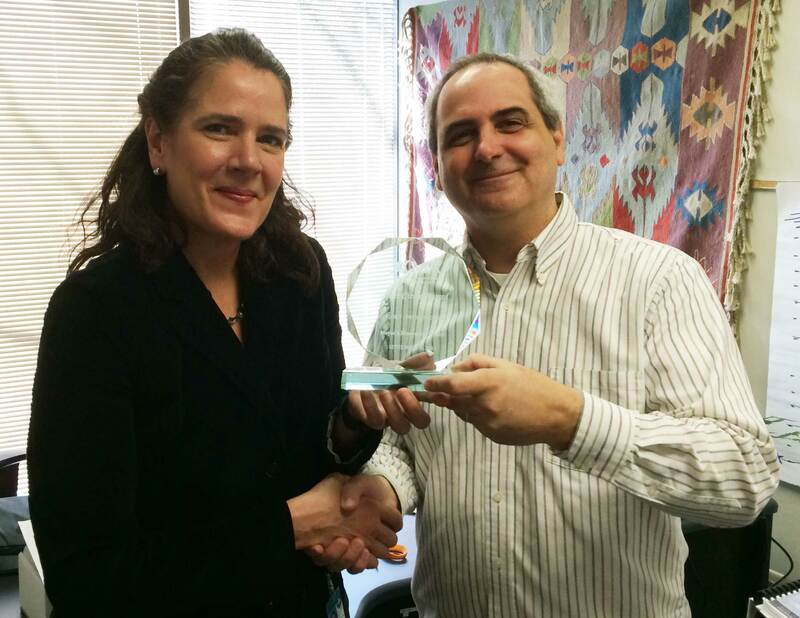 The Town of Chapel Hill was recognized for communications excellence and received two national awards this month from the City-County Communications & Marketing Association (3CMA) during its annual conference in Minneapolis, Minn. The SAVVY Awards competition recognizes outstanding local government achievements in communications, public-sector marketing and citizen-government relationships. 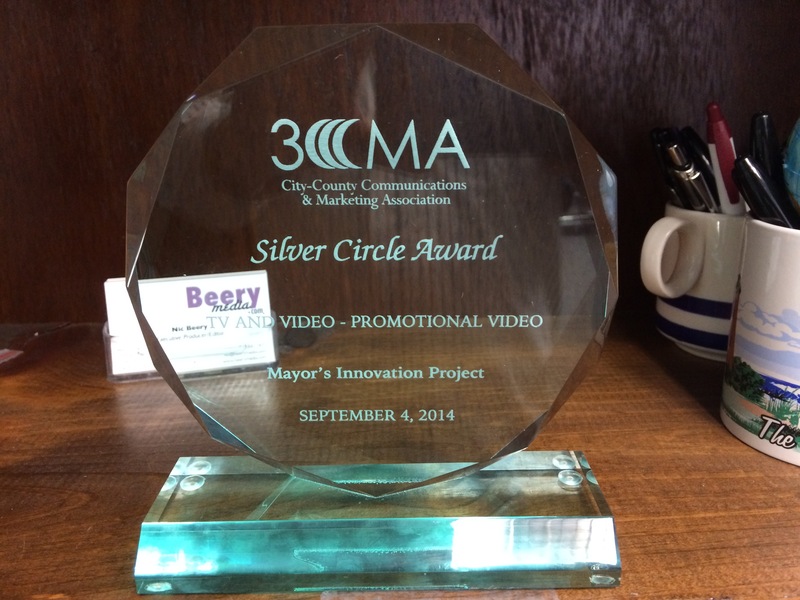 Judges recognized the entry “Mayors Innovation Project Video” for a Silver Circle Award in the TV and Video – Promotional Video category. The Town partnered with the Chapel Hill and Orange County Visitors Bureau, which funded the project and provided creative input; Beery Media of Carrboro on video production; and the Community Beat Making Lab at the Street Scene Teen Center, 179 E. Franklin St, on the music track. In the four-minute video, Chapel Hill Mayor Mark Kleinschmidt and Carrboro Mayor Lydia Lavelle provide an overview of the community and welcome message to visitors. Sponsored by the City-County Communications & Marketing Association (3CMA), the Savvy Awards competition recognizes outstanding local government achievements in communications, public-sector marketing and citizen-government relationships. The Savvies salute skilled and effective city, county, agency or district professionals who have creatively planned and carried out successful innovations in communications and marketing. This entry was posted by Nic Beery on March 2, 2015 at 7:39 pm, and is filed under Uncategorized. Follow any responses to this post through RSS 2.0.You can leave a response or trackback from your own site.